Solstice Sunglasses features an extensive collection of fashion sunglasses and designer sunglasses. Protect your peepers with fashionable frames from Gucci, Jimmy Choo, Dior, and Kate Spade while saving with sunglasses coupons. Moving to the city after college, Nick Brown looked for the espadrilles he had grown up wearing as kid during summers in Spain. He knew that the traditional jute soled shoes would be perfect for the city lifestyle. Sonos gives instant access to millions of songs and stations — including music libraries like iTunes that are stored on your computer, thousands of free Internet radio stations, and the most popular online music services, like Pandora, Spotify, Rdio, Google Play, and more. Since 1962, we’ve put craftsmanship first in the pursuit of making fashionable boots for women and winter boots for men and kids, all built to last. 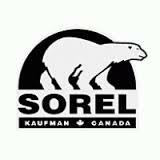 SOUFEEL creates beautiful charms, beads, bracelets and other accessories at super competitive prices! 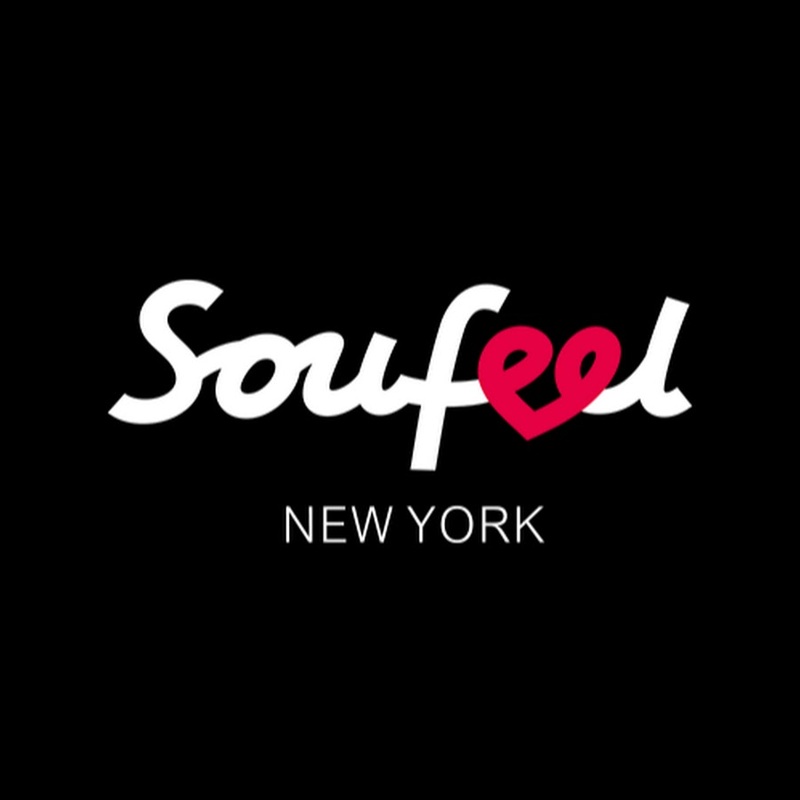 Since 2009, the outstanding customer service and satisfaction guarantee has made SOUFEEL a customer favorite! Personalize your own memory charms with your favorite photos, too! Delicious, nutritious and healthy. Learn the way to maintain a healthy weight without hunger or deprivation. South Moon Under, has evolved into a unique, upscale fashion retailer. 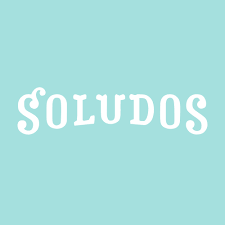 We seek to offer an eclectic mix of interesting, high quality, reasonably priced products that stand out in the market. At Spafinder Wellness 365™, we believe that you can live your best life and manage the stress of today's bigger to-do lists by actually pausing for a moment, an hour or even a week, to put your own wellness first. In today's world, balance may be a luxury, but staying well is a necessity, and we're here to inspire you, to help you, find your well each and every day. 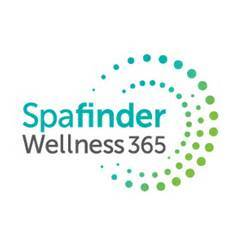 Whether it's a vacation to recharge, a massage to relax, or a fitness class that reminds you of just how strong you really are, Spafinder Wellness 365 is your source for keeping well and feeling good all year round. And with over 25 years of experience serving as your wellness authority, you benefit from all that we know, and all that we love to share. So think of us as your life's partner, your partner for life, because being well is a 365-day affair, and we're happy to live well with you. Spartan Race is a global leader in Obstacle Course Racing, inspired by eight ultra athletes. Our goal is simple: to get people off the couch, throw them in the mud & on the trails and give them the adrenaline rush of their lives. Founded in 2001 by a group of California-based engineers, we’re captivated by our gadgets, amped up about the technology behind them and downright fanatical about design. We live to create perfectly-fitting, insanely-styling protective cases for protective iPhone cases, MacBook cases, iPad cases and other gadgets you can’t believe you ever lived without. An impossible task? We don’t think so.